Fiti Fitness | Food. Fitness. Growing. Exploring. Living. Hello readers! I hope you are having a fabulous day and that you’ve had a fabulous week! I can say that mine has been pretty darn nice. I started a new training plan this week that you can find by going to Mother Pumper and signing up for her newsletter. You will receive the entire 60 day program FREE! She also uploads the workouts to YouTube! Yay! With this amazing training plan I’ve decided that I really need to take control of my diet. Like, for real. No more excuses. So, I’m looking into the Paleo diet. While it seems like a tough transition, it seems to be SO worth it! I’ve absolutely noticed intolerance to certain foods like grains, dairy, etc. since eating a cleaner diet. Now I really want to take it to the next level of “clean” and see what my body is truly capable of, without the restrictions these foods put on it. Restrictions? Yes. When I eat certain foods I feel tired, lazy, no motivation, less interest in just about anything. Not to mention the stomach/ gastro issues that come along with it. I’m going grocery shopping Friday so I’m making my list now and researching all things Paleo. 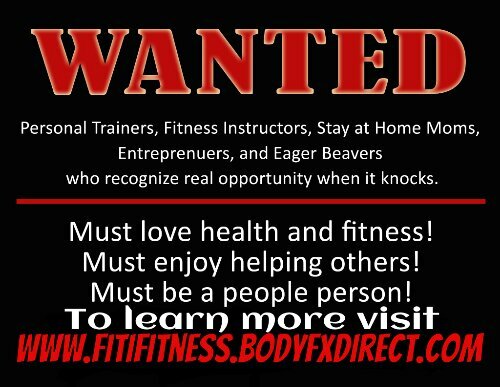 I will NOT be going 100% Paleo because I do LOVE my Body FX products. There are a couple that I can’t live without like our Protein FX, Energy FX and After FX. The Shake FX will be a tough one, too. I’ll probably keep those babies on hand for those days when I just need something quick or I know I’ll be too busy to eat right. The hardest part for me is finding clean/ Paleo recipes that everyone will enjoy. I see all kinds of delicious looking recipes all over the web only to find ingredients not pleasing to my husband. If you have a favorite recipe site SHARE IT in the comments! I need all the help I can get! Don’t forget to check out my Facebook page to keep up with my journey. I’m a fitness/ workout selfie photo junkie, too! Also, you can find lots of fun photos on my Instagram!